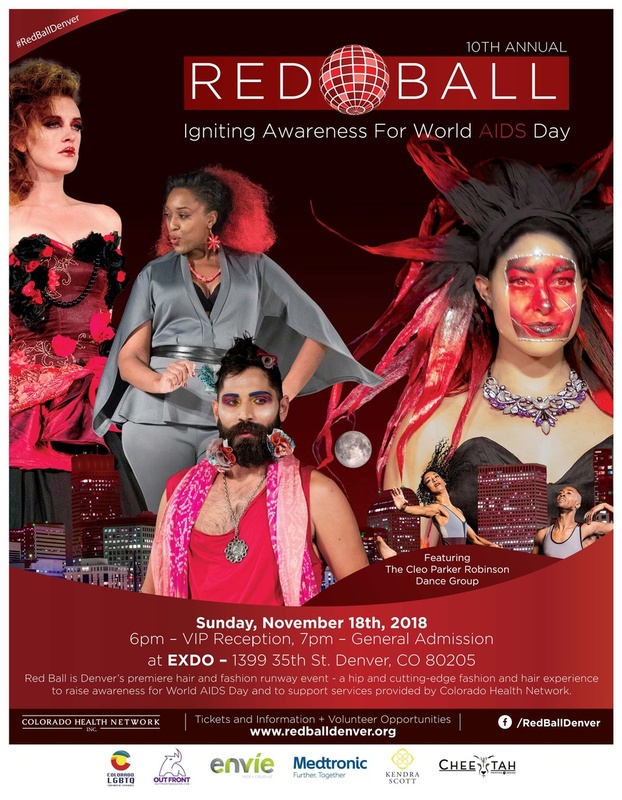 Red Ball is a hip and cutting-edge runway experience to raise awareness for World AIDS Day. On Display will be AIDS Quilts for Freddie Mercury from Queen and Keith Haring. Additionally, The Cleo Parker Robinson Dance Group will be performing a tribute dane in honor of World AIDS Day. The benefit blends high-end fashion from a number of local designers, innovative and outrageous hairstyles from over a dozen local salons, and exquisite makeup artistry to produce an evening of style and flair unlike any other. This year's event will feature a performance by the Cleo Parker Robinson Dance Group and AIDS Quilts created for Freddie Mercury from the Band Queen and reknowned artistis Keith Haring.